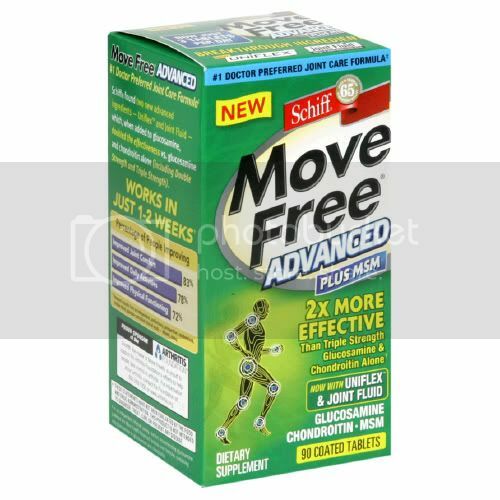 Move Free Advanced plus MSM – Schiff Bio Foods 90 tabs Move Free Advanced Plus MSM is 2x MORE EFFECTIVE than Glucosamine and Chondroitin alone (including double and triple strength). What are the ingredients in Move Free Advanced that make it so effective? Uniflex is a ground-breaking dual bioflavonoid antioxidant system. By protecting joints from the radical antioxidants that accelerate the breakdown of cartilage and other joint tissues, it helps keep joints working better and feeling younger. New and Improved! Now with Joint Fluid (Hyaluronic Acid), the main component of synovial fluid of articular joints. Schiff Move Free Plus MSM combines Glucosamine and Chondroitin with Methylsulfonylmethane (MSM) for added joint health support. ** Move Free Plus MSM provides more MSM per serving than most leading brands. 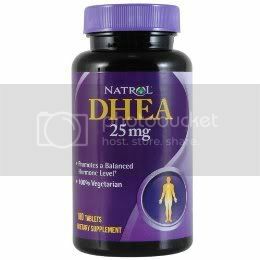 Four tablets daily provide 1500 mg of Glucosamine, 1200 mg of Chondroitin, and 1500 mg of MSM. Glucosamine is a basic building block of joint cartilage, which helps to maintain structural integrity of joints and connective tissue. 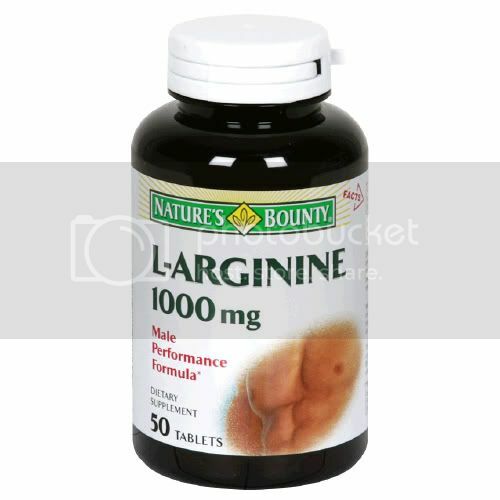 Chondroitin is a naturally occurring nutrient found in connective tissue. It is capable of binding water molecules to lubricate, cushion and support joints. * MSM (Methylsulfonylmethane) is a naturally occurring organic sulfur source. MSM’s supply of sulfur may be used in other biochemical reactions throughout the body. Now with Joint Fluid (Hyaluronic Acid). Synovial Fluid is made up of molecules of Hyaluronic Acid that enable cartilage to glide easily and quietly over other parts of the joint. Not all Hyaluronic Acid molecules are the same. Move Free is the only brand that uses high potency, high purity Hyaluronic Acid (Joint Fluid). Only the Hyaluronic Acid (Joint Fluid) in Move Free is the same size molecule as Hyaluronic Acid in joints. A scientific study concluded that the same form of Hyaluronic Acid as in Move Free is absorbed and concentrated in joints after oral ingestion. Directions: For best results, take three (3) tablets together once a day with a meal or one (1) tablet three times daily with a meal.